In order to help us determine the underlying cause of your sleep issue, sleep or neurodiagnostic testing is sometimes needed. All tests are painless and non-invasive, and provide further information for diagnosing and treating your sleep issue. Testing at our sites is conducted by a Registered Polysomnographic Technologist (RPSGT) or Registered Respiratory Therapist. 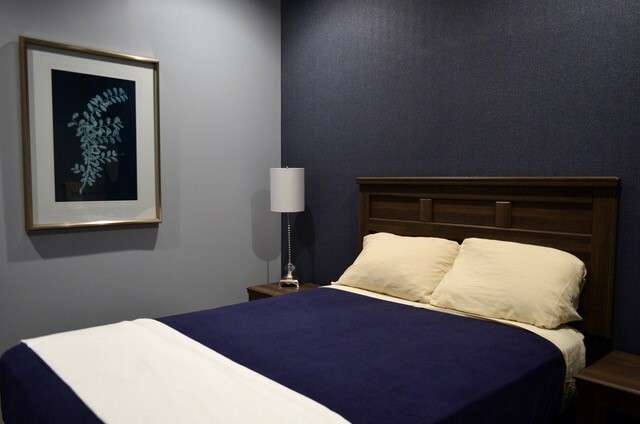 Testing patients have a private, comfortable bedroom with amenities such as TV, Wi-Fi and free parking.